Starting with the homepage, we’ve arranged the Featured Games so you should always be able to see the most relevant recent releases and those that are just around the corner, while the news feed on the right is much more prominent than before, so there’s no missing what’s going down in the world of Team17. Finally, we have a social feed along the bottom of the page so you can see what we’re up to over on Twitter. Speaking of which… You should definitely give us a follow, if you haven’t already! As well as making our latest stories easier to find, we’ve also tweaked the pages so that you can interact with us more! Each story will now also feature handy share buttons for Twitter and Facebook, so you can let your own networks know about anything you’re excited for. We’re also planning a brand new comments section at the foot of each story that will allow you to get involved and tell us what you think, or ask questions. Look out for this new feature very soon! Finally, a news feed on the right allows you to see all the latest stories without clicking back to the homepage… Because we know how valuable your clicking time is! Much of the content you’ve come to expect from our game pages remains the same but is now, in our opinion, presented much neater and tidier. The biggest – and we hope most useful – change is the addition of a “Related News” feed on the right of the page. Between the likes of Early Access, DLC, free content updates and patches, development of our games rarely stops after release, so it’s important for us that you can stay informed about any new content or improvements to your Team17 game of choice. Make sure to check these stories whenever you’re scoping out a new game to stay abreast of the latest! 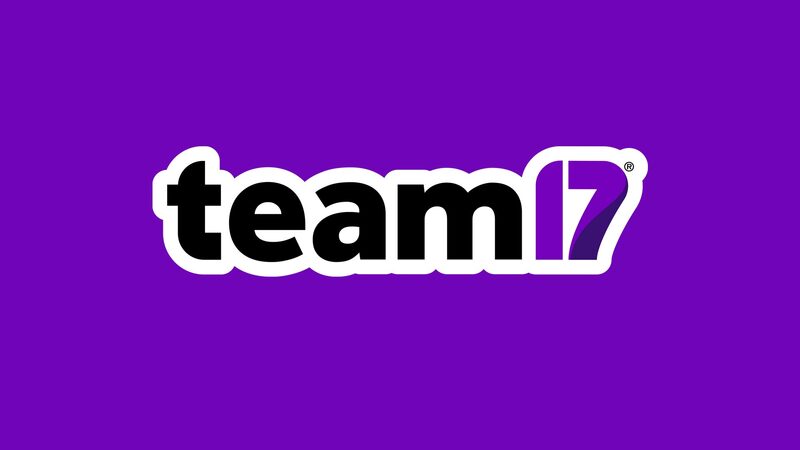 Did you know we put out a monthly newsletter that rounds-up everything you might have missed in the world of Team17? Well we do! But we’re well aware that we might not have done the best job of telling you about it! Now, under the new site design, there’s a newsletter sign-up button right there at the top of every page. If you want to ensure you don’t miss a single thing, or simply want to be informed when a new Team17 game is released, then we heartily recommend clicking that button! There are a few more bells and whistles around the new site that we haven’t detailed here, and a few more improvements to come in the next few weeks, so make sure to explore and see what’s what! Yoku’s Island Express available to pre-order + new trailer!